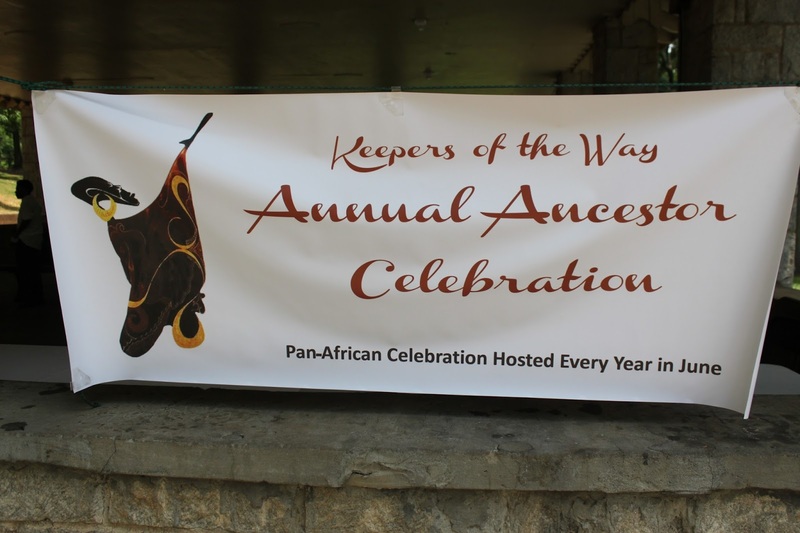 I hope that you are looking forward and marking your calendar for the next Ancestor Celebration. It is June 26 and it is at Perkerson Park, starting (real time) at 11:00 a.m.
3. provide opportunities for participants to "clean off" any negativity, releasing pain, sadness, fear, grief that has accumulated so that there is a feeling of a fresh start. 4. to honor our ancestors both known and unknown and to call forth the power of those ancestors who assisted the collective in building and joining together as a force for good, for rejuvenation and for growth. 5. to honor our ancestors by acknowledging their collective presence in our DNA and giving renewed validity to the phrase, "we are what we have been waiting for"
And here is how we are going to accomplish this.